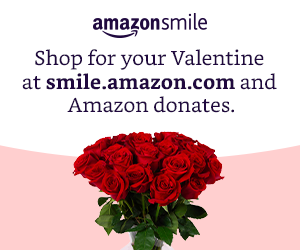 Support Hearts for Heat when you purchase through Amazon. Hearts for Heat is dedicated to providing winter heating fuels to families in need. We are recognized by the federal government as a 501(c)3 public charity and. as such, all donations are tax deductible. and each is represented on this website. Please click on your town in the pull-down menu at the left. You're invited to join the Hearts for Heat e-mail list. "Help With Your Winter Utility Bill". You might be interested in Joseph's Project. They deliver food to families in need. to needy households across Worcester County.